A page on TigerLocal will showcase your business to hundreds of local people looking for a cleaner. So you'll get serious enquiries from new customers. We also offer a handy man service, get cheap prices, end of tenancy cleans, one off cleans, cleaning gutters out, general handy man, house clearances. 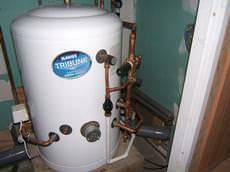 no obligation free quotes available. We know how hard it can be to find a dependable and honest cleaner, which is where we can help. All of our cleaners are specially selected, and insured, and you will receive the same cleaner each week. 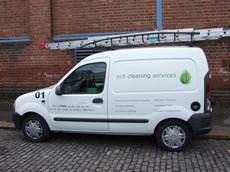 We are a family run business with 20 years experience in window cleaning and maintenance services. We specialise in serving the needs of homes and businesses that want the highest standards of cleaning at very competitive rates. Carpet cleaning is our passion. 'Clean My Carpets', Warrington, Cheshire, is a leading specialist in the provision of domestic, commercial and industrial carpet and upholstery cleaning. 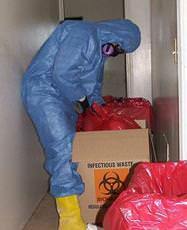 Elford Bio Clean offers a wide range of services covering all aspects of biohazard containment and removal to a large range of organisations and individuals. 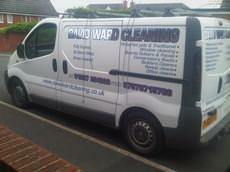 G & D WASHAWAY offer regular window cleaning service in the Walsall and surrounding areas. New for 2010 is dial-a-clean service for those who require a few cleans a year instead of a regular service. ICS Office Cleaning Services are a leading contract cleaning company delivering outstanding cleaning services at very competitive prices. 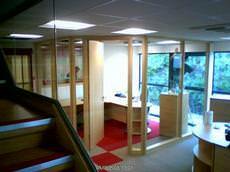 ICS Office Cleaning Services have over 30 years industry experience. 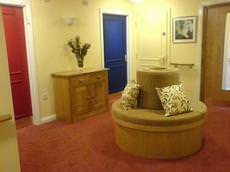 JTM Services is a fully insured professional Office cleaning and facilities management company based in North Oxford. JTM Services provide Oxford office cleaners that are trained to the highest standard. 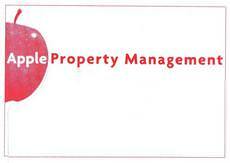 The business was established in 2004 and we specialise in house cleaning and office cleaning. We also do cleans for estate agents and letting agencies as well as private lets and one off cleans. 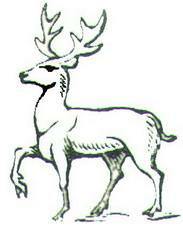 Naturally Flawless Cleaning Services is based in Kent but we covered London and the South East. Presmore cleaning services Ltd is a small family run business. We are not an agency or franchise and only employ family members, we guarantee you will have the same cleaner each visit. 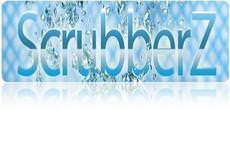 ScrubberZ Cleaning Services is based in Nuneaton and covers all surrounding areas. We are here to assist you with all aspects of your cleaning requirements whether domestic or commercial. Smart Cleanings UK Ltd strives to go the extra mile for your complete satisfaction ensuring that you will be pleased with our office cleaning services in Aylesbury. The Steam Clean Carpet Service is brought to you by Buckland Carpet and Fabric Care. We are a friendly, local firm of carpet cleaning specialists for domestic and commercial clients in Hampshire and East Dorset. We provide cleaning services when the buildings are closed for normal activities or in the evenings, early morning or at weekends. We are aware of the importance of following health and safety procedures. Established in September 2006 and based in the picturesque town of Dartmouth in Devon, the company initially started after relocating to the area. Based in Walsall West Midlands. Safer methods of cleaning have been developed involving the use of water fed poles. It is likely you have already seen other professional window cleaners using this system.